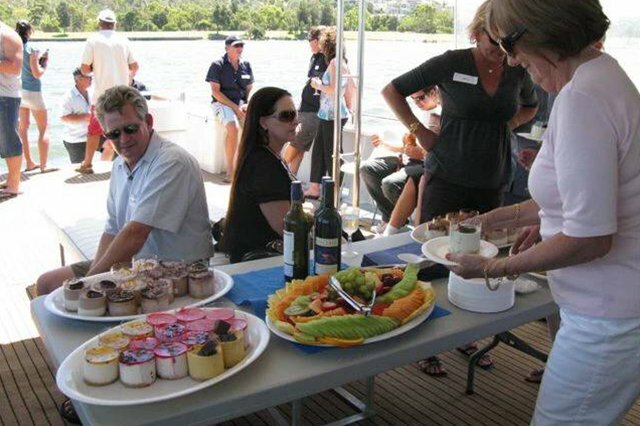 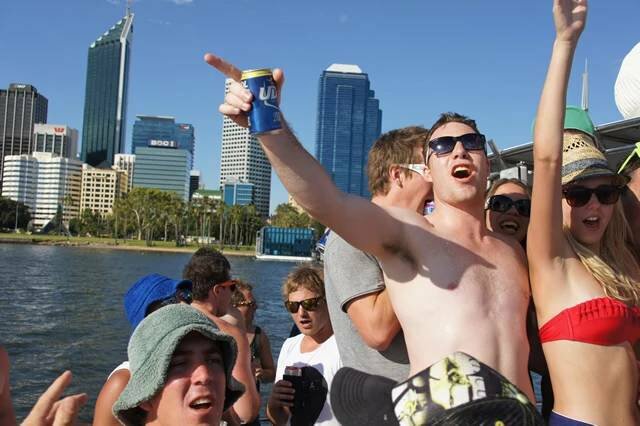 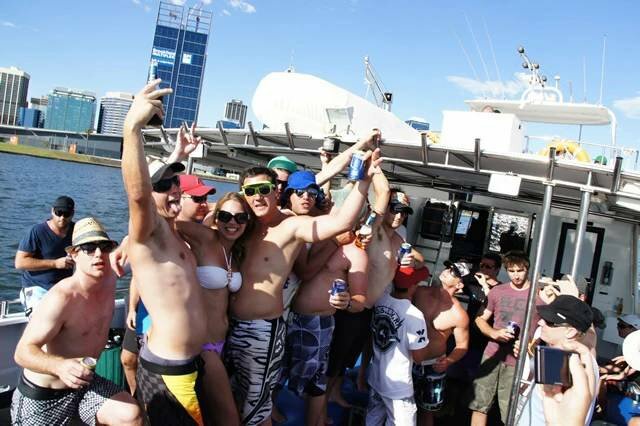 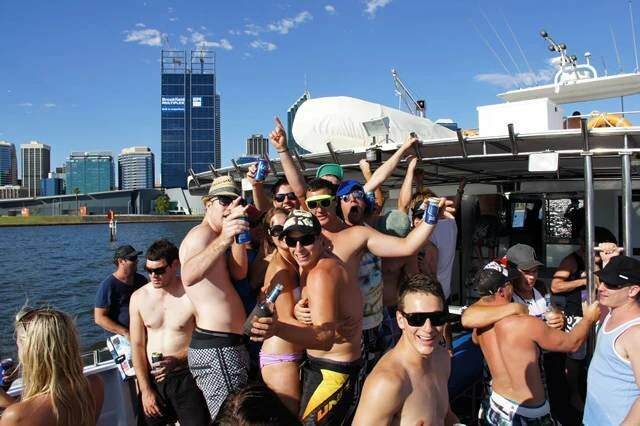 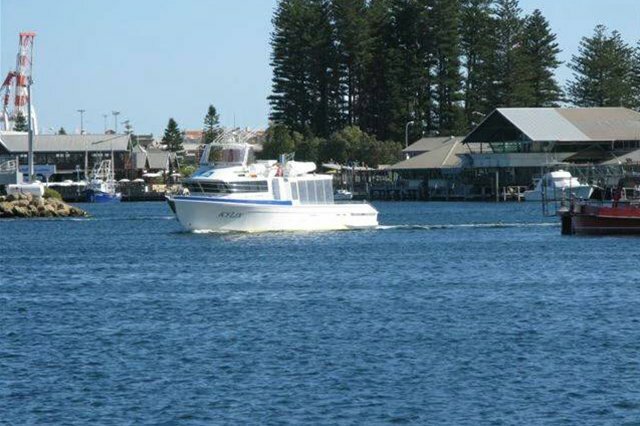 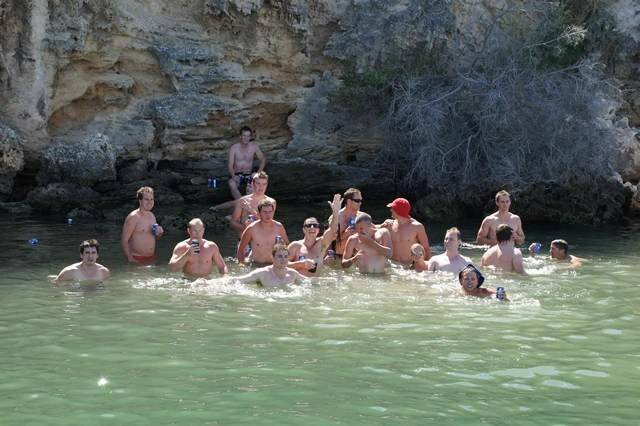 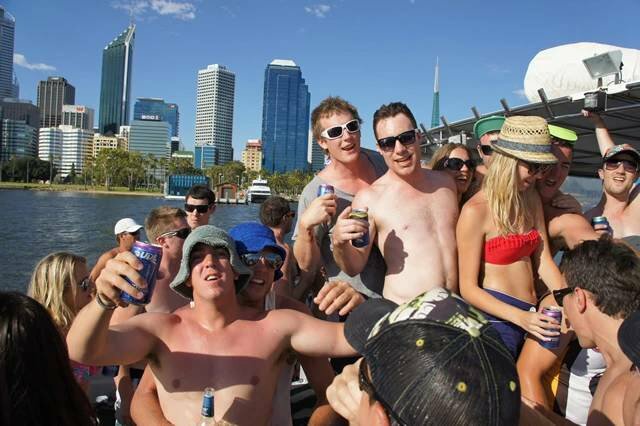 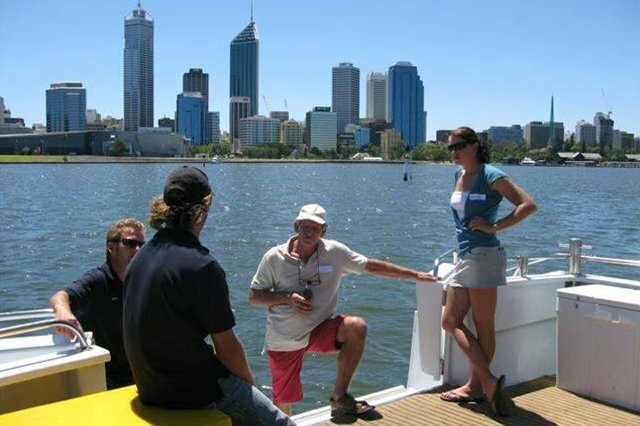 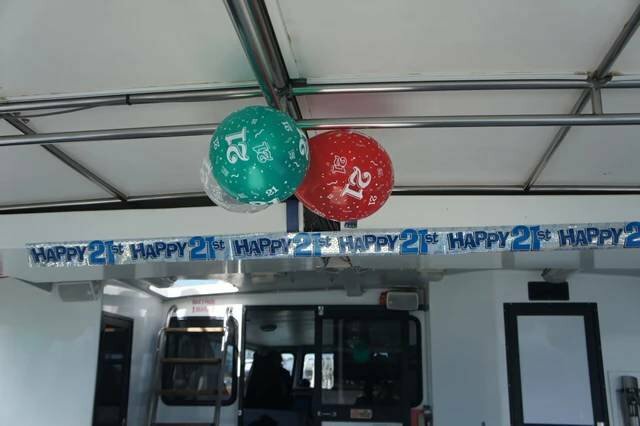 Who does all the fun when it comes to Perth Charters? 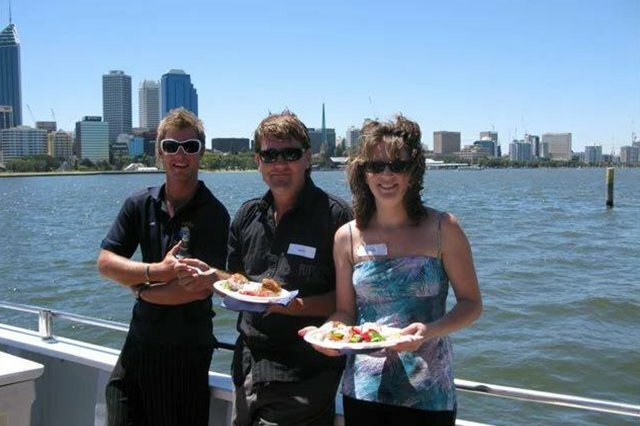 Birthday parties, Christmas parties, Weddings, Corporate functions, Networking, Family Functions and more…. 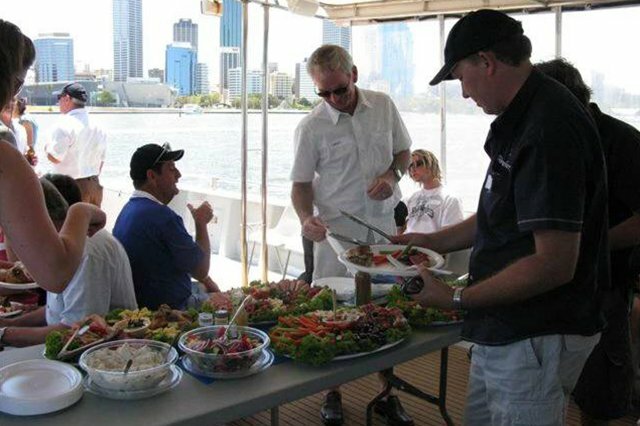 We supply BBQ facilities and staff is more than happy to do the cooking, and put out the foodstuffs for everyone. 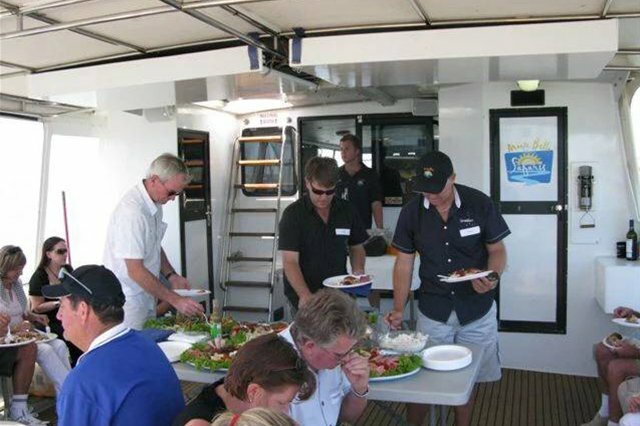 A good quality amplified stereo system allows for easy music (we suggest you bring your favourites). 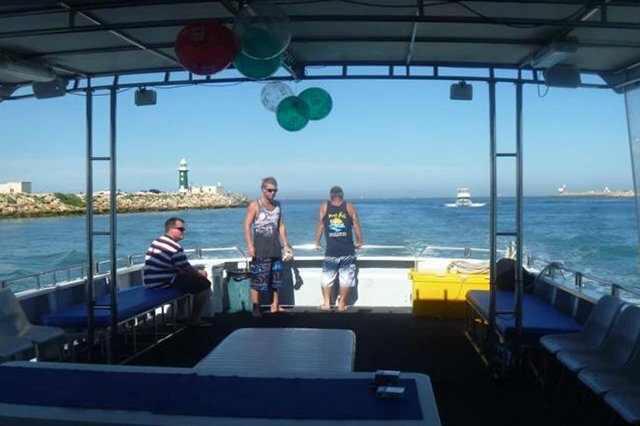 We have snorkeling gear available on board for those who wish to snorkel.